In 2017 the department for education announced that there were 53,420 children living in care across England and Wales. At LiKa we realise that we cannot change these figures. However, we can make sure that the children we care for live with thoughtful, enthusiastic and loving foster carers. This is why we need your help. 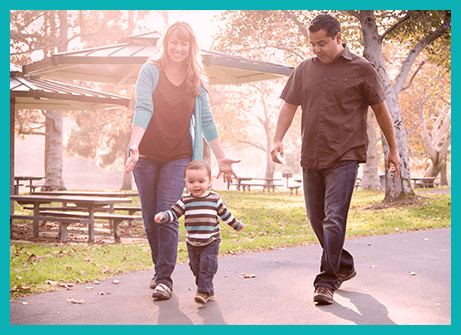 LiKa is a new and growing fostering agency based in Croydon, South London. 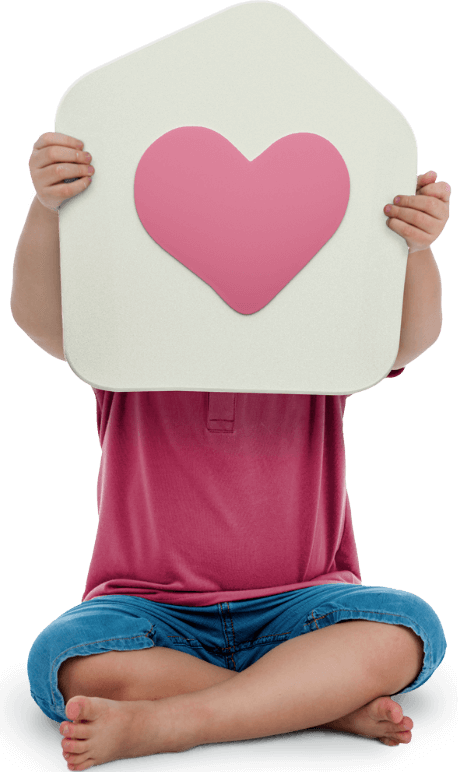 LiKa recruits foster carers for children in local authority care and supports foster carers to develop their skills and knowledge to care appropriately for these children. At LiKa Family Fostering we firmly believe every child in care deserves an outstanding foster carer. 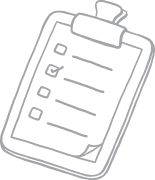 We also believe that every carer deserves an outstanding supervising social worker. There are two essential elements at the heart of what we offer at LiKa; our foster carers, who care for their foster children, and our supervisors, who care for our foster carers. After working for decades in fostering services we decided to set up LiKa because we were constantly frustrated that fostering families only received therapeutic support and training in the event of major issues. This meant that sometimes support would come too late to help a foster family manage the daily challenges they face. As a consequence many talented carers felt unsupported and burnt out. At LiKa we have dedicated ourselves to changing this narrative. We are an independent foster care agency that fully supports our carers throughout their fostering journey. We provide specialist training that enables our carers to become skilled professionals, using proven therapeutic fostering methods to create positive change in children’s lives. We want out carers to succeed so that our young people can too. We promise that if you join our team you will always feel listened to, you will receive creative and interactive training, you will be fully supported throughout the fostering journey and you will always have a say in matching placements. 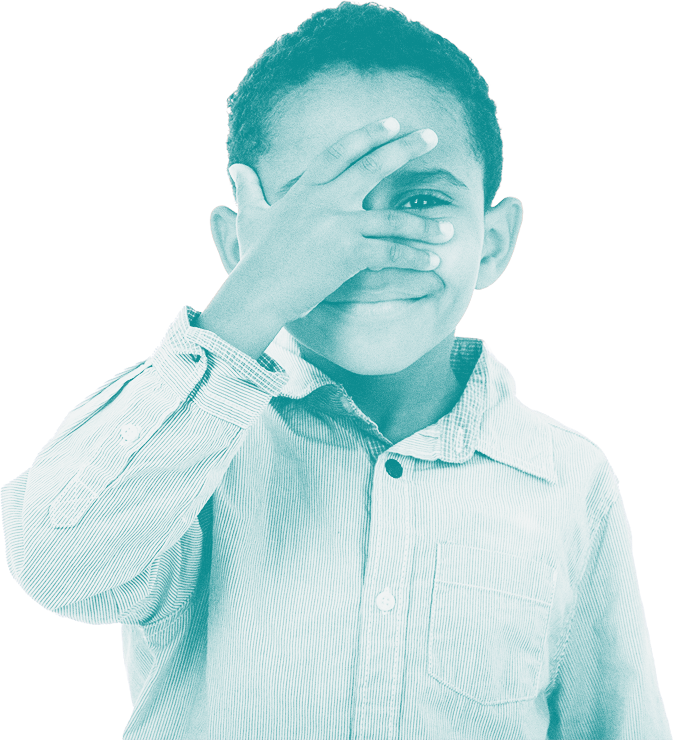 It’s all in the name, ‘Super – Vision.‘ At LiKa, we believe the support we provide will make a real difference to you – and to the child you are fostering. That’s why we commit so much care and attention to your supervision processes. Your supervising social worker will spend much more time working closely alongside you than in more conventional agencies. 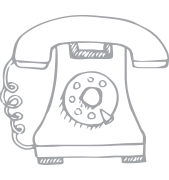 Our passionate team is on hand 24 hours a day, seven days a week. We want all our children and young people to feel that they belong in their foster family. We carefully match our foster families’ personalities, characteristics and house rules to those of the young person. If a young person can feel a genuine connection with their carers they are more likely to build a trusting relationship, helping them feel secure and encouraging them to grow and develop.  We want all children and young people to feel that they belong in their foster family. We carefully match our foster families personalities, characteristics and house rules to reflect those of the young person. If a young person can feel a genuine connection they are more likely to build a trusting relationship with their carers. This will be the platform that helps them feel secure and encourages them to grow and develop. We all have bills to pay! LiKa does not expect you to be out of pocket, so our weekly allowance of up to £500 for each child placed with you is designed to give you the financial security you need to allow you to focus on the young person in your care. Research has proved that specialist training for foster carers creates positive change in the lives of the young people in their care. Our promise to you is that you will be offered the skills and knowledge to be the best foster carers that you can be. Our training is shaped around your personal development needs. This will ensure you learn the skills needed to build a successful life for the child in your care. 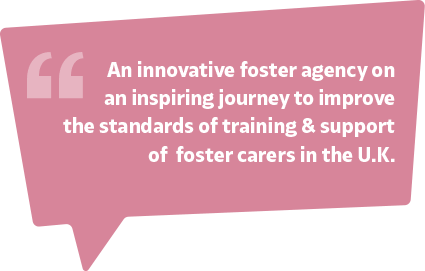 Research has proved that specialist training for foster carers creates positive change in the lives of the young people in care. Our promise to you is that you will be offered the skills and knowledge to be the best foster carers that you can be. Our training is shaped around you and giving you whatever skills you need to build a successful little human. No such thing as a silly question! 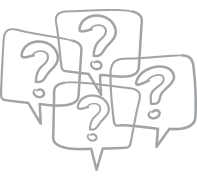 If you would prefer a bit more research before calling then check our our frequently asked questions section. 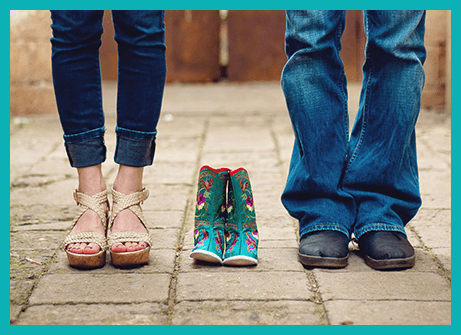 Find out if you have what is needed to be a foster family with 6 easy questions!